Neil Young once said, "Of all the players I ever heard, it’s gotta be Hendrix and JJ Cale who are the best electric guitar players...musically, he's actually more than my peer, because he’s got that thing. I don’t know what it is." 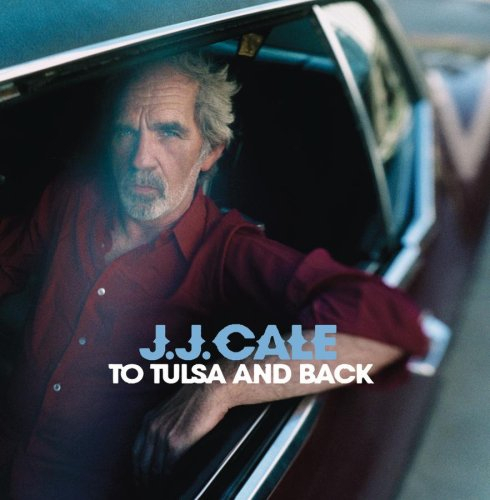 The man who possessed “that thing” was none other than Oklahoma singer-songwriter JJ Cale who, while establishing the “Tulsa Sound,” wrote songs covered by the likes of Eric Clapton, Lynyrd Skynyrd, Carlos Santana, Johnny Cash, The Allman Brothers, Jerry Garcia, The Band, Chet Atkins, Freddie King and many more. 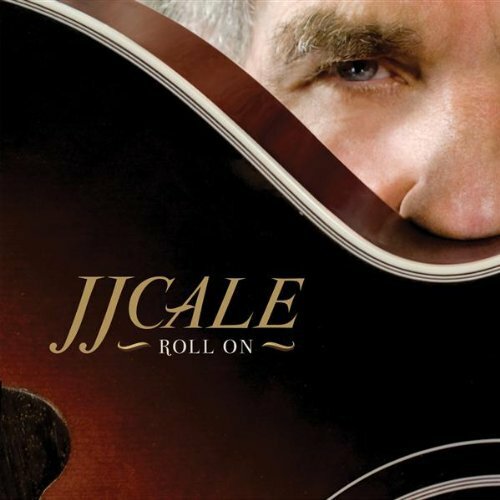 Born John Weldon Cale on December 5, 1938 in Oklahoma City and raised in Tulsa where he graduated from Tulsa Central High School, JJ Cale began his pursuit of music by playing a friend’s guitar while trying to scrape up enough money to buy his own. Cale’s influences at the time included Elvis Presley, Clarence “Gatemouth” Brown, Chuck Berry, Buddy Holly, Chet Atkins, Little Richard and Fats Domino. He played whatever type of music the venue required: country, Western swing or rock and roll. 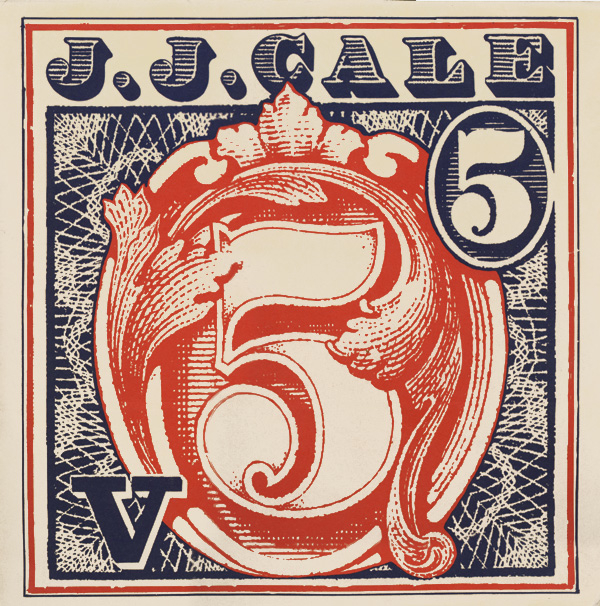 JJ Cale simply loved to play. 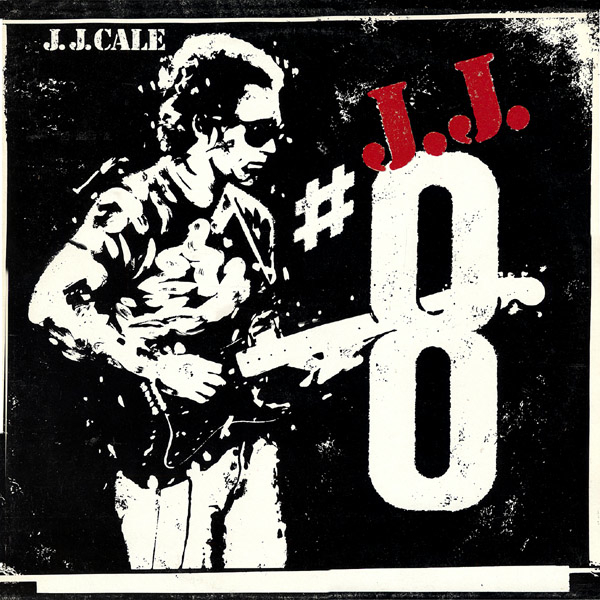 In a 1990s interview, JJ remembered trying to play like those musicians, but said, “I missed it and came up with my own kind of thing.” As a teenager in Tulsa in the 1950s, Cale formed a group called Johnny Cale and the Valentines, playing alongside the likes of Leon Russell for “ten dollars a night and all the beer you could drink,” before eventually moving to Nashville in 1959 to work for the Grand Ole Opry. He played whatever type of music the venue required: country, Western swing or rock and roll. 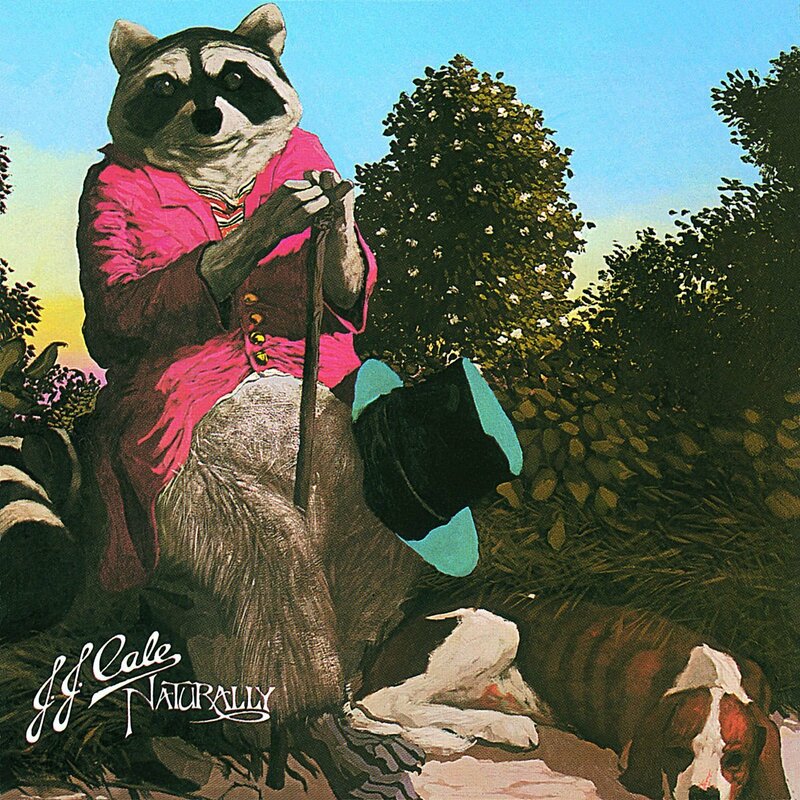 JJ Cale simply loved to play. Cale moved to Los Angeles in the early 1960s where he worked as a studio engineer with Leon Russell while trying to establish himself as a recording artist. 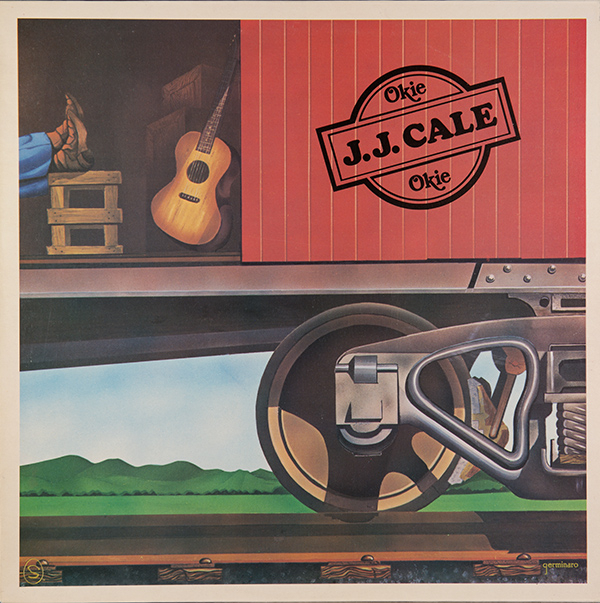 While in L.A., Cale recorded a demo of, “After Midnight,” a song that would later propel JJ’s career at a time when the young Oklahoman least expected it. 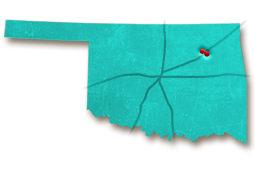 With nothing happening for him in California, and on the verge of abandoning a career in music altogether, Cale moved back to Oklahoma to play the Tulsa club circuit. Friends of Cale within the music industry, impressed by JJ's talent and his demo "After Midnight," delivered a copy to Eric Clapton. Clapton soon recorded a version of JJ's song “After Midnight” and released it to much fanfare. JJ heard Clapton’s version for the first time while listening to the radio in his car. In an interview with National Public Radio years later, Cale recalled his initial thoughts upon hearing Clapton singing his song: “Oh, boy, I'm a songwriter now. I'm not an engineer or an elevator operator." As a result of Clapton's success with "After Midnight," JJ signed with Leon Russell's Shelter Records label and released his first album, Naturally, while still living in Tulsa. JJ included "After Midnight" on this first album and actually changed the tempo to differentiate between Claption's version, which was the tempo JJ originally intented, and JJ's new recording of the song on Naturally. JJ saw his first single from Naturally, “Crazy Mama,” peak at No. 22 on the Billboard Hot 100 in 1972. 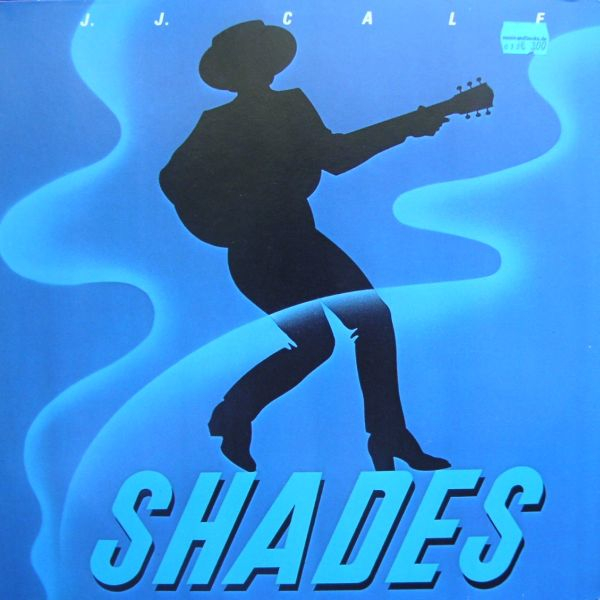 Cale is remembered for drawing on blues, rockabilly, country and jazz to create a laid back style rich in bluesy guitar lines, whispery vocals and a shuffling beat. Some of Cale’s most legendary songs were covered by Waylon Jennings ("Louisiana Women"), Carlos Santana ("Sensitive Kind"), Randy Crawford ("Cajun Moon"), Lynyrd Skynyrd ("Call Me the Breeze") and Eric Claption ("After Midnight" and "Cocaine"). 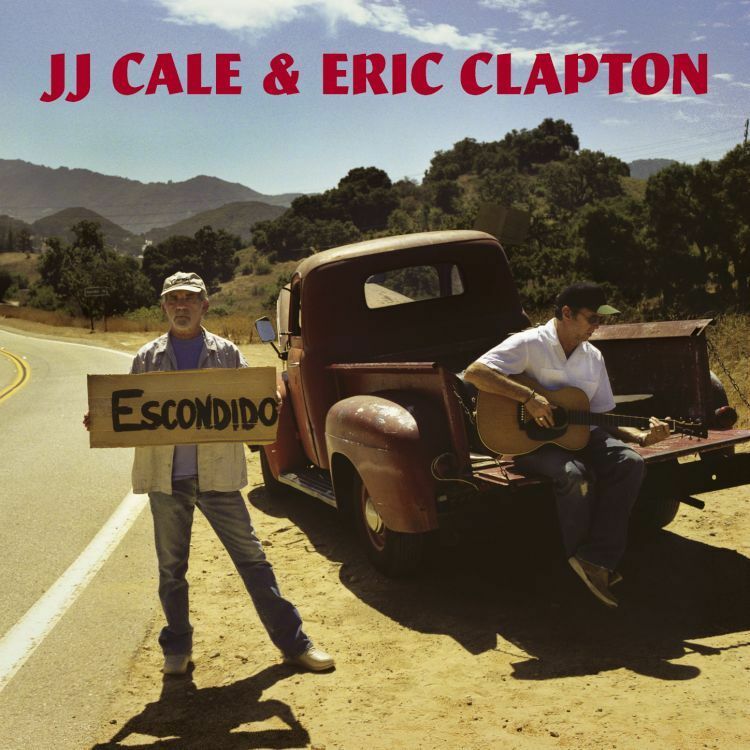 In addition, The Road to Escondido, JJ’s 2006 album with Eric Clapton, won a Grammy Award for best contemporary blues album. 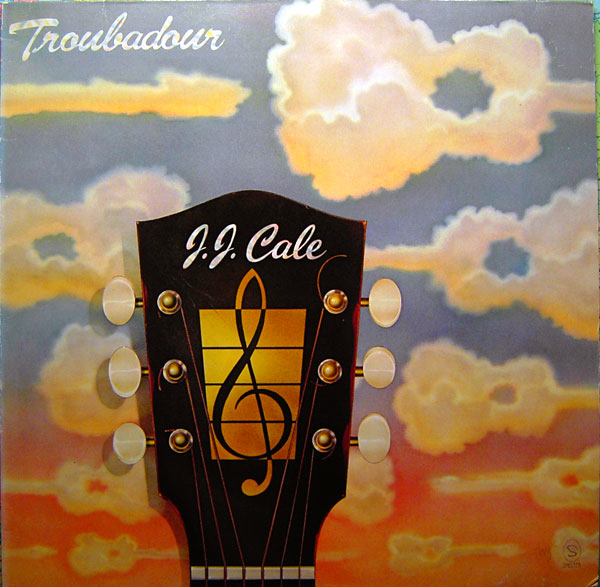 Cale continued to release critically acclaimed albums through the turn of the 21st century, but preferred to remain reclusive and out of the spotlight. JJ Cale died in 2013 at the age of 74, spurring longtime fans to place roses on Cale’s star, located on the sidewalk directly outside of Tulsa’s popular Cain’s Ballroom. 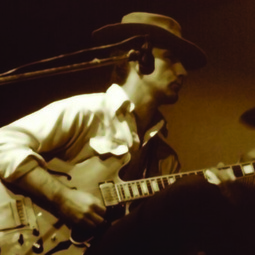 Cale is remembered for drawing on blues, rockabilly, country and jazz to create a laid back style rich in bluesy guitar lines, whispery vocals and a shuffling beat – the “Tulsa Sound” – and for influencing some of the greatest guitarists, singers and songwriters of a generation. 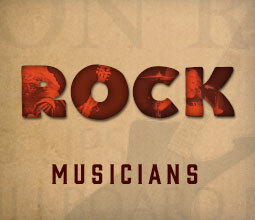 Born in Oklahoma City in 1938, what was JJ Cale’s real name?